Rockwool or mineral wool, is a type of insulation made from rock (such as volcanic rock) or from the slag castoffs from iron ore processing. It is melted and then spun at high speeds through a thin mesh to create strands, similar to the process used to make fairy floss. The final product may also contain a binding agent and oil to reduce dust and keep the insulation intact. Rockwool products form a natural fire wall around a building, as well as being incapable of generating toxic smoke or airborne particles, if a fire was to occur. Rockwool is cut into various shapes and sizes. Rockwool insulation products are the economical and practical choice. Their products are produced from a renewable naturally-occurring volcanic rock, saving costs in fuel and energy use. The general purpose industrial insulation for use on process equipment, vessels, tanks and reactors. 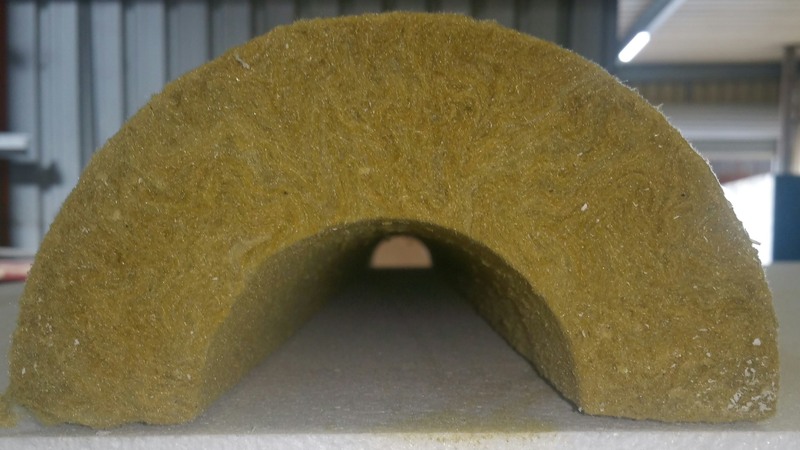 It is a medium and high density thermal and acoustic insulation suitable for continuous operation of 450˚C+.